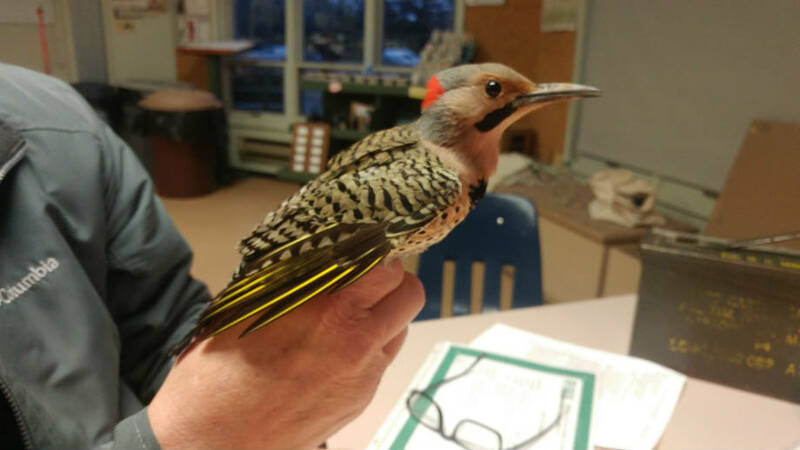 Volunteers at Sand Bluff Bird Observatory are getting ready to put up nets for the 2019 Spring Season. We hope to raise the nets on March 2nd at 7 am (weather permitting). If all the nets are up, we will begin banding the following weekend. Please check our Facebook page for more details on opening and weather related closings before making a trip out. If you are interested in getting in on the action this season as a volunteer, please email Justin Keller at sbbo.volunteer@gmail.com for more information!